When thousands of children were orphaned by the Korean War in the early 1950s, Susan Soonkeum Cox was among the eight people who were placed for adoption outside South Korea, pioneering intercountry adoptions. Adopted in 1956 at the age of 4, by a couple from Oregon, Cox, the vice president of policy and external affairs at Holt International Children’s Services, said that her goal is not adoption in itself, but giving children a chance to have a family instead of ending up in orphanages. In South Korea, there are still barriers that should be eliminated, such as a revised adoption law in 2012. “The barrier I think needs to be eliminated is the requirement that birth mothers have to sign a family registry. As a result of that, the abandonment rate in Korea went up. It is not that fewer children being born,” she said. She was referring to the revised adoption law banning adoption agencies from accepting undocumented babies, which aims to enhance protection for adoptive children and give them the right to trace their birth parents. Under the law, women are obliged to sign a family registry when giving away a baby, which would leave an official record that she had had a child and given it up. In Korean society, where the stigma of being a single mother remains strong, there have been cases in which women chose to abandon their unwanted babies in “baby boxes” -- a temperature-controlled box where parents can place unwanted newborns without having to identify themselves. The number of children put up for adoption was 2,464 in 2011 before the law took effect, but the number dropped to 880 in 2016, according to government data. During the same period, the number of babies who were abandoned in a “baby box” soared from 37 to 223. “The intention of the law was a good one. But unintended consequences are too severe for children,” she said. 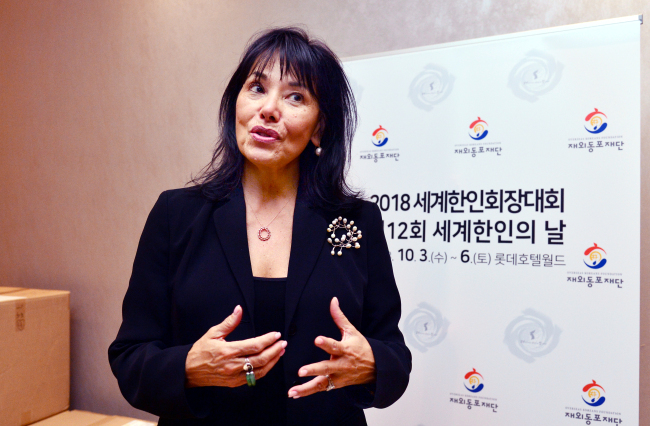 Cox was in South Korea to give a lecture on her experience as a Korean adoptee at the World Korean Community Leaders Convention in Seoul last week. Hosted by the Overseas Koreans Foundation, the annual convention brought together 400 Koreans living in 75 countries. 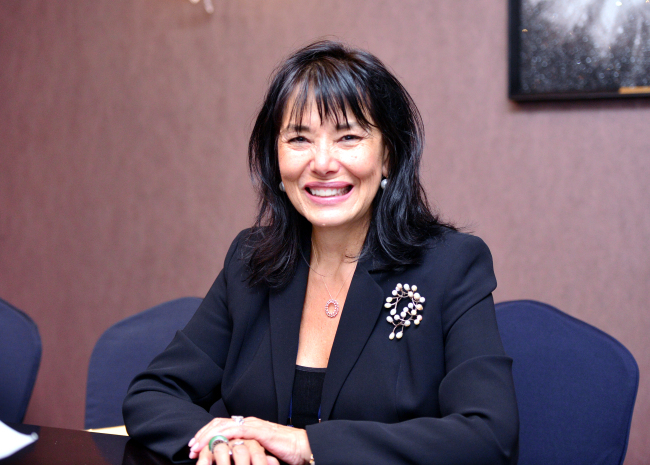 Addressing ethical issues surrounding intercountry adoption, she urged South Korea to ratify the Hague Convention on Adoption and become a full member of the global effort to protect ethical practices for intercountry adoption. “There was a time when it was considered that becoming a party to the convention would signal that Korea was promoting and encouraging intercountry adoption,” said Cox, who helped draft the convention that has been ratified by nearly 100 countries. “It is one thing to say adoption should stop. But then what are the alternatives? Is it reasonable and ethical for children to bear the weight of the controversy?” she said.